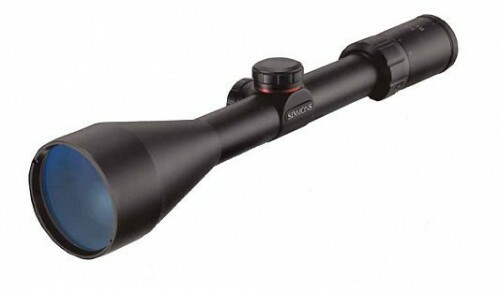 Simmons manufactures high-quality, high-value riflescopes and binoculars. 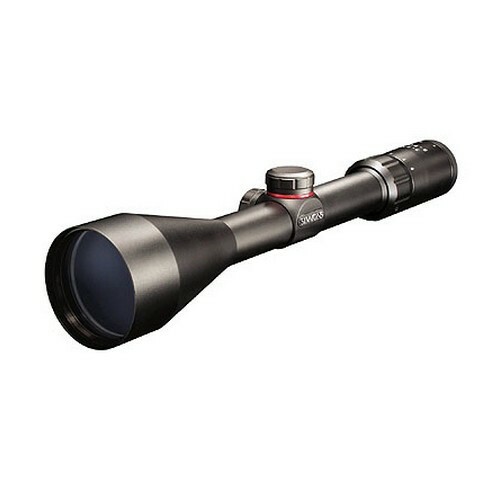 They are known for producing products that are innovative and durable with enviable performance. 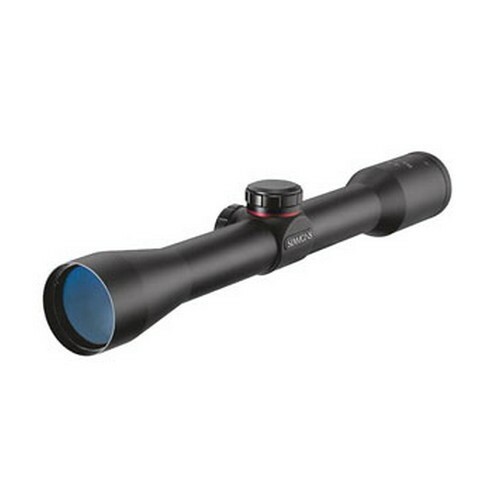 Simmons riflescopes and binoculars are built to last. 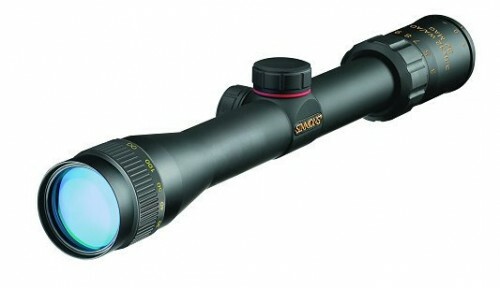 Simmons offers a range of riflescopes. 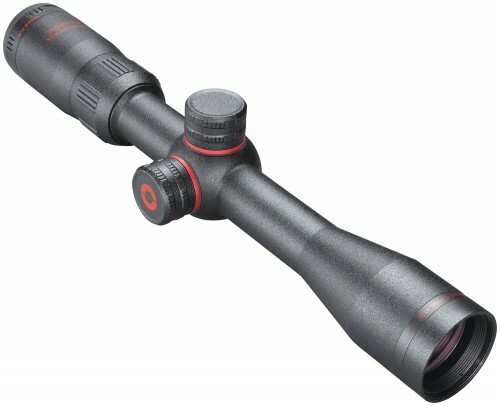 They have the 8-Point series that is affordable with more features than any other in its class. For the serious hunter, there is the ProHunter series. 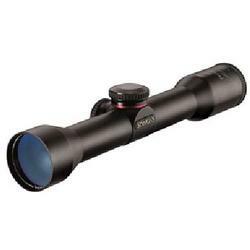 It delivers extremely clear and bright images. 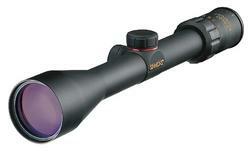 The ProHunter is the perfect combination of superior, multi-coated optics and rugged reliability. 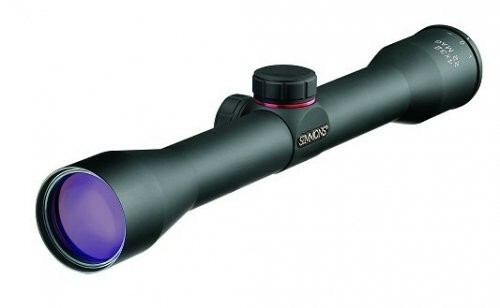 Simmons ProSport series is loaded with more features per dollar than any other scope out in the market. 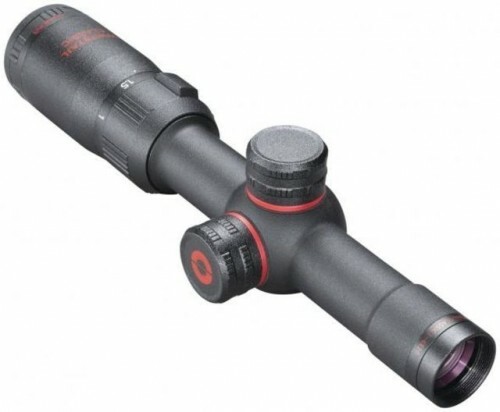 It has fully coated optics, QTA™ (Quick Target Acquisition) eyepiece, TrueZero™ windage and elevation adjustment system. 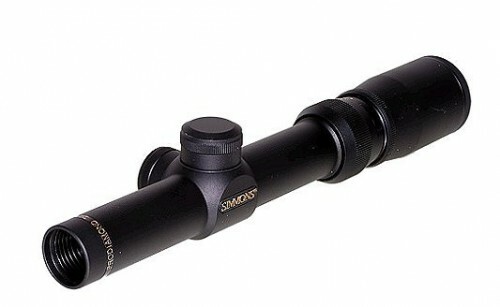 Simmons also offers the popular .22 MAG series of rimfire scope. 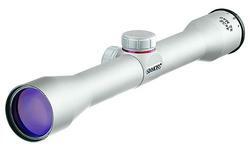 Simmon produces ProSport series of binoculars. 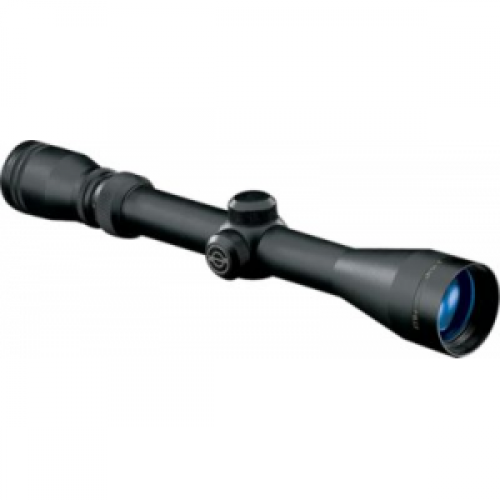 Like Simmons riflescopes, the binoculars are high quality, fully coated optics. 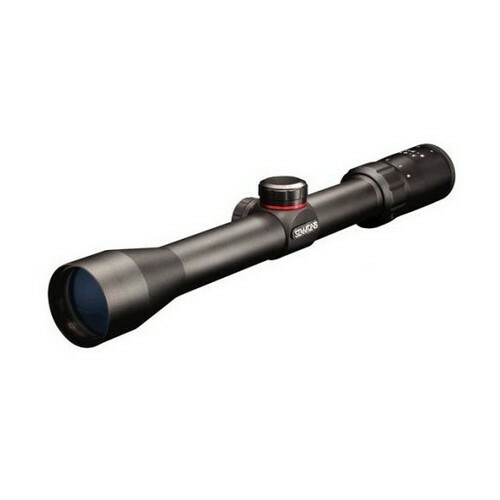 They deliver brilliant images with excellent contrast and the fullest detail possible. 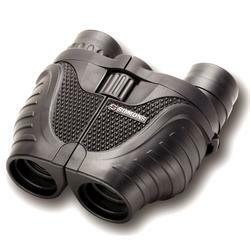 The ProSport binoculars are encased in tough and durable rubber armor, for a positive grip and added protection in any weather conditions. 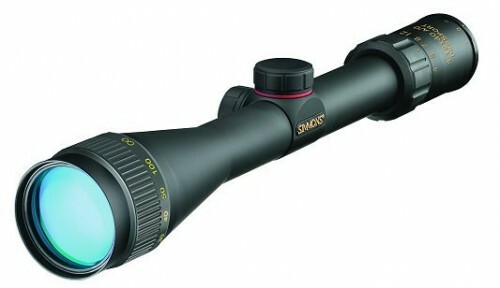 Simmon also manufacture spotting scopes, rangefinders and trail cameras. 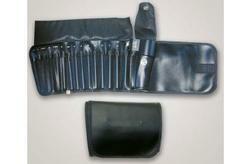 You will find that all their products are made with amazing quality and work like a dream.